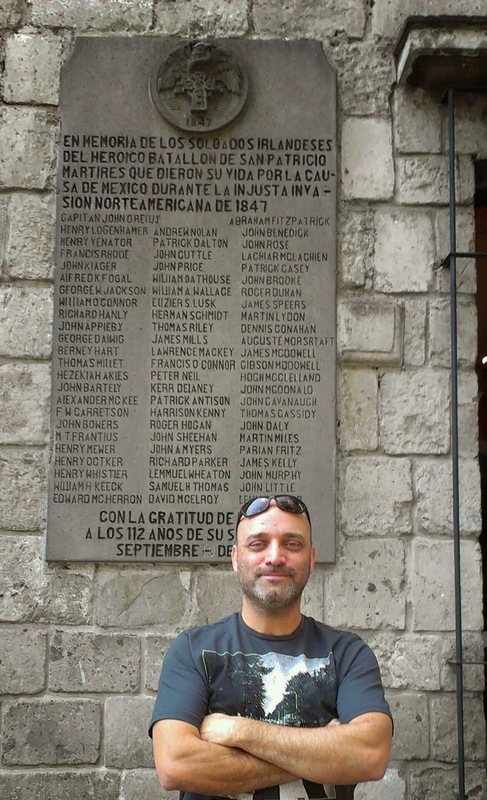 Poetry, articles, podcasts and more from Francisco Rebollo: Writer and airline pilot. Author of: 'ORB' An aeronautical love story from an altered world. Out now. 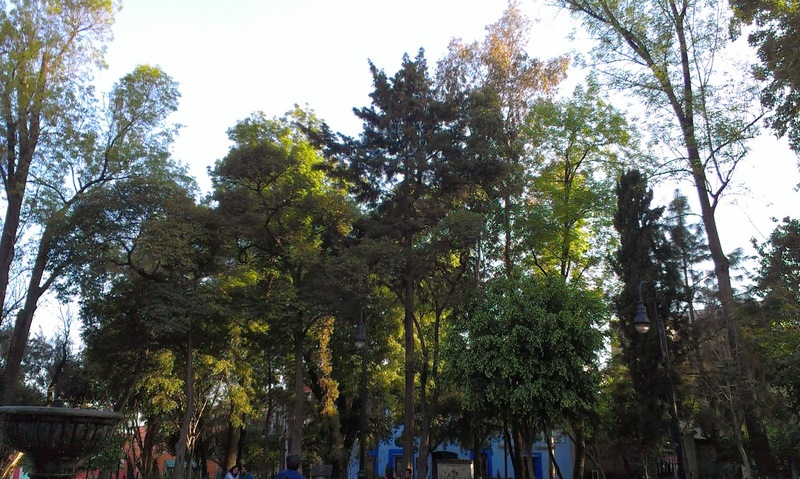 Inside the sprawling monster of overpowering urban chaos that is my native Mexico City, there is a small neighbourhood that has been bypassed by time. 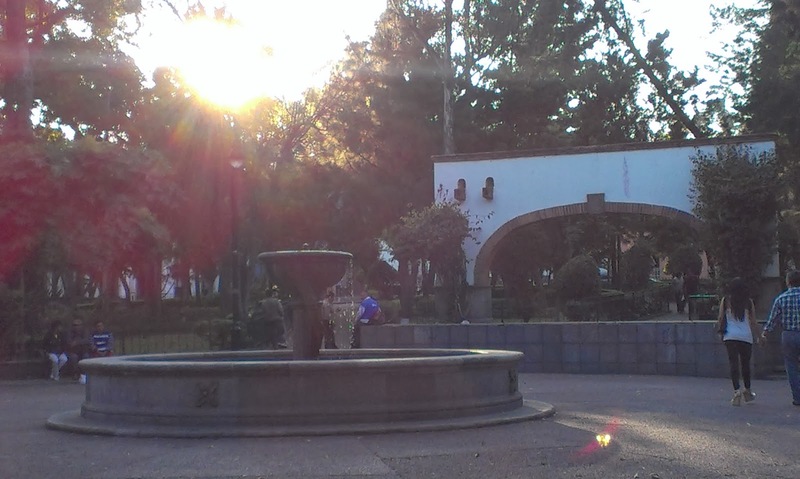 About 10 km southwest of the Mexican capital´s historic city centre, old ‘San Jacinto’ square hides an Irish-Mexican secret. 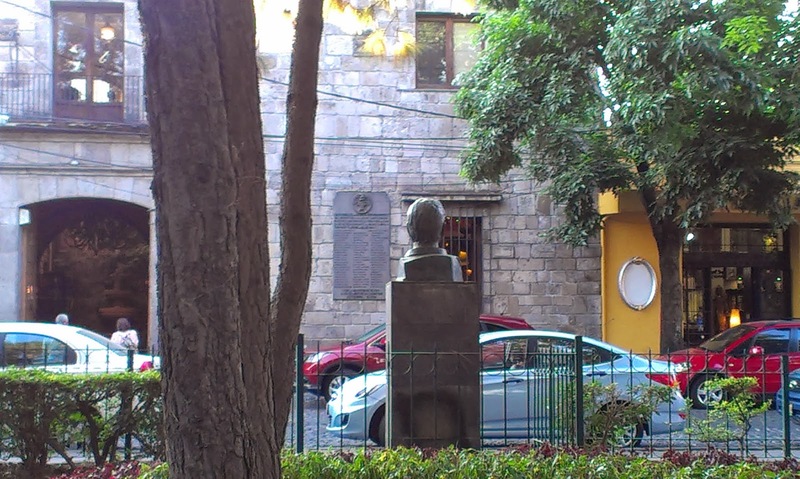 Having grown up in Mexico City, it was around this neighbourhood that I once discovered something that seemed quite unique to me. Years later, on a short family visit away from my adoptive Ireland, I set out to find my earliest connection with the emerald isle. Just a couple of streets away from loud avenues packed with cars, buses and motorcycles fighting for every inch of pavement, ‘Plaza San Jacinto’ inside the wider area known as ‘San Angel’ remains cocooned in colonial slumber, flanked by cobbled streets, inhabited by tall lazy trees and children fresh out of school running around in a golden afternoon glare. At the east end of the square, I walk past the local taxi rank which stands next to a niche to the Virgin of Guadalupe –an obligatory feature of every working-class work-place in this very Catholic country. A man selling traditional sweets mistakes me for a tourist and tells me I’m late for the Saturday art street-sale; I surprise him by answering him in Spanish and throw in a question of my own, he smiles and waves me onwards, up the square towards ‘the stone slab’. I make my way west walking up against the sun as the square rises in front of me. 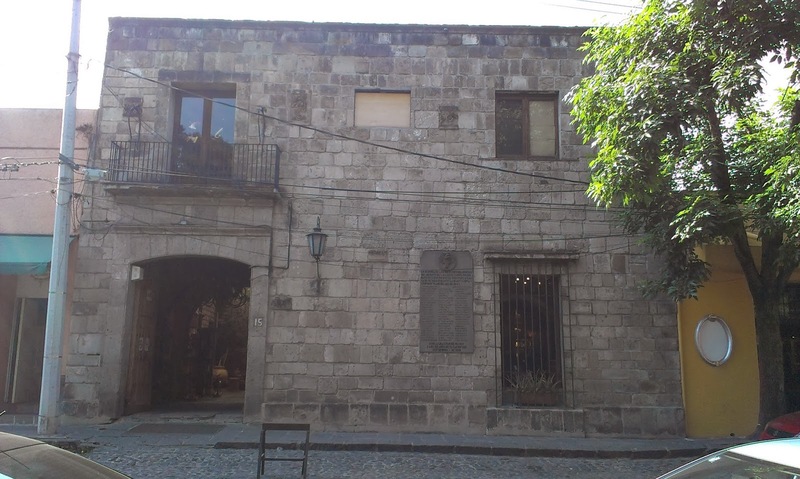 Surrounding the square are old buildings that date all the way back to the 1500’s, back to the time when the small church of ‘San Jacinto’ was founded by Dominicans under the Spanish crown’s orders. Looming up ahead behind some more trees I spot it. I begin to switch from ‘search mode’ to ‘remember why you’re here’ mode; I slow down. It hits me again like so many years ago, that the secret this square hides is that many Irishmen once died here; in this unlikely and peaceful place. I cross the quiet cobblestones and stand face to face with ‘la placa' as it is locally known. It is the stone slab in honour of the ‘San Patricios’ that is; the humble memorial plaque to the foreign soldiers of the ‘Batallon de San Patricio’ who died defending Mexico over 160 years ago. An eagle holding a snake in its beak perched upon a Celtic cross crowns the stone rectangle, underneath it, a number: ‘1847’; further down are 71 names, by far mostly Irish; but there are a few English and German names also. One name precedes all others: ‘Captain John Reily’. The stone is worn and for a moment I think there might be a misspelling, I question my knowledge of the spelling for the surname. Is it ‘Reily’ or ‘Reilly’? It actually looks like the stonemason tried both spellings. As if standing before a family grave stone, I read the whole thing and then I find my eyes staring at my feet. I think of the story of the ‘San Patricios’ and I can’t help but feel related. 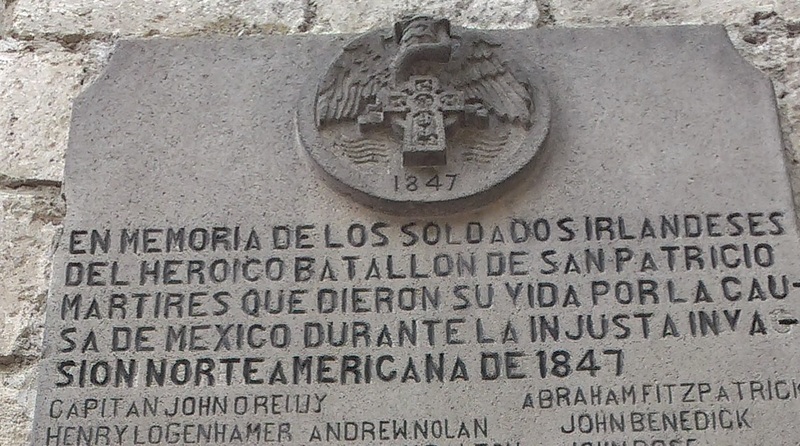 Going by the date of 1847 it’s easy to remember why so many Irishmen were away from their country, but why would they have defended Mexico’s homeland from invasion by the US army? This was a question I asked myself years ago; a question which in turn might have led me to Ireland itself. 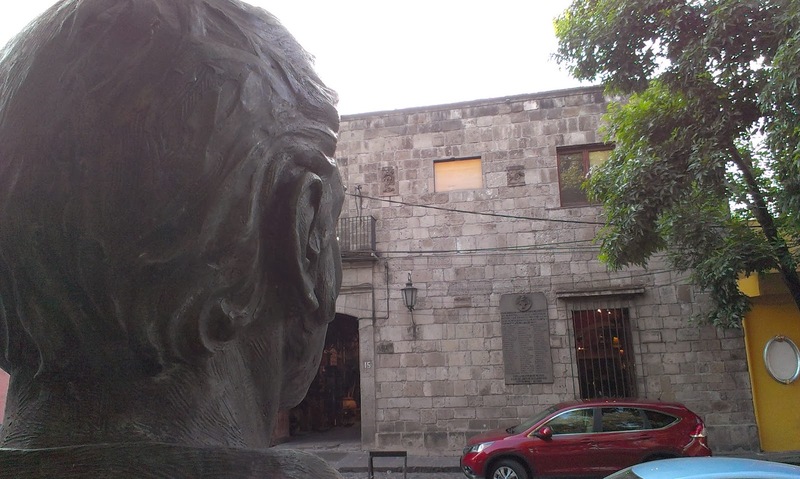 I move out of the way of some tourists who walk past and completely miss the slab, then I spot something new to me; across the street, facing the memorial on the edge of the square itself is a copper bust; the face looks Irish, even from 15 meters away -it looks Irish, even in the middle of Mexico -it looks Irish; I should know, I’ve lived in Ireland for years. I cross the cobbled street again, this time with a spring in my step. This has to be John Reily. I was right, the prominent cheek-bones, the stubborn brow, the ice-cream cone hair… this chiselled face is surely that of John Reily, the leader of the Irish soldiers. Underneath the bust is a neat rectangular space that seems to have once housed a copper sign about a foot by a foot and a half. I don’t know whether to laugh or cry: ‘Someone’s ripped off Reily’s inscription! That’s so Mexico City’ I ask myself whether copper is a valuable metal; but then again, I have no right to judge,; as the son of a middle-class family in Mexico, my distant acts of youthful vandalism were the product of wild silliness, not necessity. Looking around, I feel the need to confirm the bust’s identity. If I remember correctly, John Reily was from Galway; a professional soldier; a veteran of the British army, then the US army and finally of the Mexican army; he was the leader of the deserters who made-up St. Patrick’s Battalion. As I return my gaze to his face after scanning an empty street. I remember that he was spared the fate of his men after the war, now I can’t remember why. 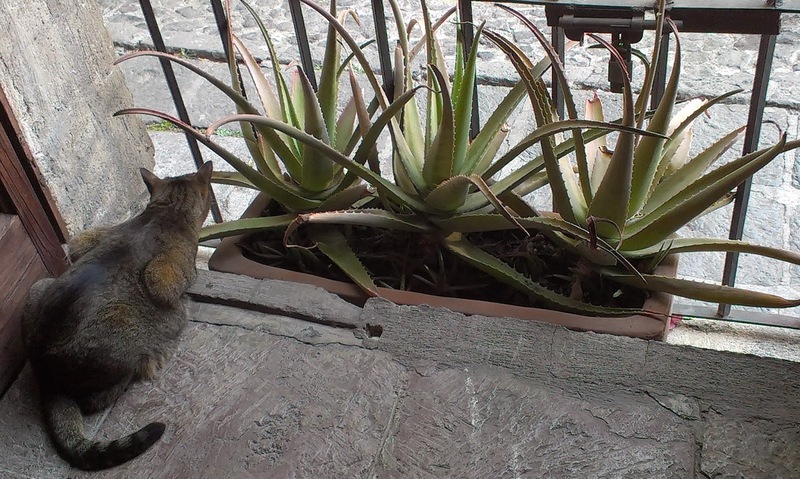 I spot a grey cat spying my every move from a barred window across the street. I look at the building upon which the memorial stone slab nests; a few meters to the side of it are a street lantern and an open gate, I peek inside the darkness; beyond a shadowed porch lies a fountain bathed in sunlight, bugambilia flowers cascading down to the ceramic figurines on the floor and real oranges hanging casually from their branches over some antique furniture. Then it all makes sense: ‘Galeria’ a hand-made sign reads, it’s an art gallery… they ought to know. I walk inside, more arts and crafts than I could ever afford to bring back to Ireland catch my eye. At the back of the indoor patio, I find a kind smile at a counter. ‘Yes, that’s Reilly.’ After a quick few pleasantries I find the kind lady who is part-owner of the gallery is full of information; I pump. I explain my interest in the subject to her by saying that I’m a Mexican who emigrated to Ireland a long time ago, and that as a youngster I found the stone slab outside on her wall and since then I’ve been keen to learn about and spread the story of the Irish soldiers who fought for Mexico. Her next sentence shows me how little I know about the subject. 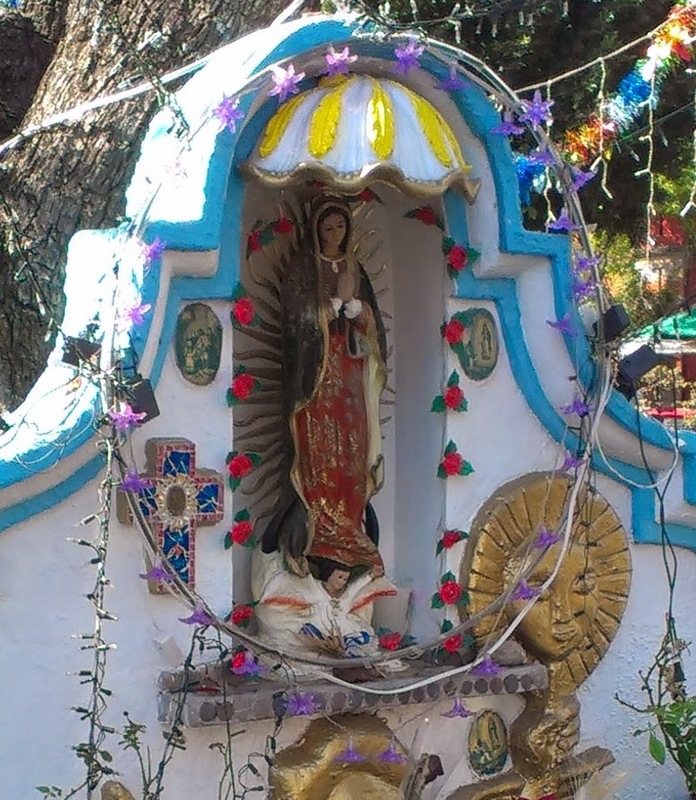 I sense the nice lady is feeling anxious to tend to some more tourists, I grab an image of the Virgen of Guadalupe –my agnosticism does not apply to ‘la Virgencita’- I pay cash; I don’t want her to feel like she wasted her time with me. The 12th of September? That must be the day the hangings happened; because it sure isn’t St. Patrick’s Day! I think to myself. Gladly surprised to hear there is more of an effort made for the San Patricios than when I was growing up in here, I leave her delightful gallery determined to find the inscriptions she mentioned. I walk back past Reily and his fiery/friendly countenance, my long shadow precedes me riding on the sunrays that weave through the trees in the warm afternoon haze, at one of the walkway entrances to the plaza I find one of the metal signs she mentioned. Worn by the years, it tells a tale of General Santa Anna -yes, the same Mexican strongman who lost Texas 10 years before the San Patricios defended Mexico. 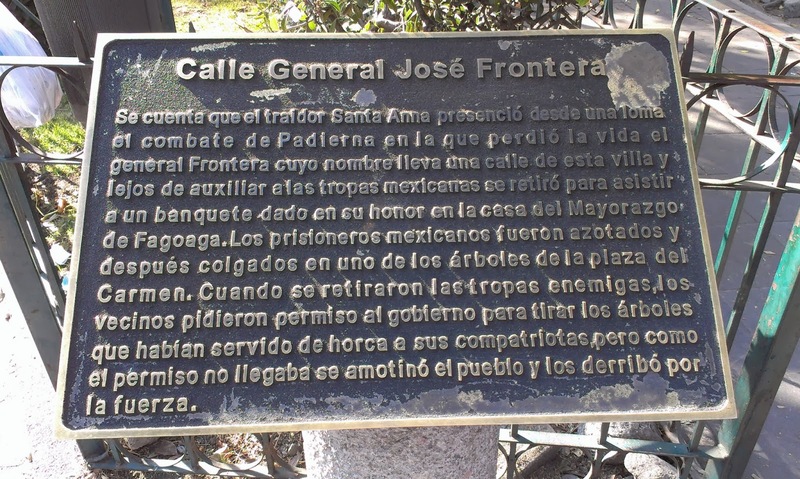 According to the sign, Santa Anna looked on from a nearby hill as the battle raged here and chose not to aid the defenders even though it looked desperate for them. Sounds like the Santa Anna I once learned about in school. Lazy willowy branches suddenly acquire a ghastly silhouette, swinging slowly in the breeze. I read on: as soon as the invaders withdrew from the plaza, the local people cut the trees down from which the Irish soldiers had been hung; such was their disgust at the mass execution. The picture was becoming clear now, San Patricios were flogged or hung because they had deserted from the US army and chosen to fight for Mexico’s cause. 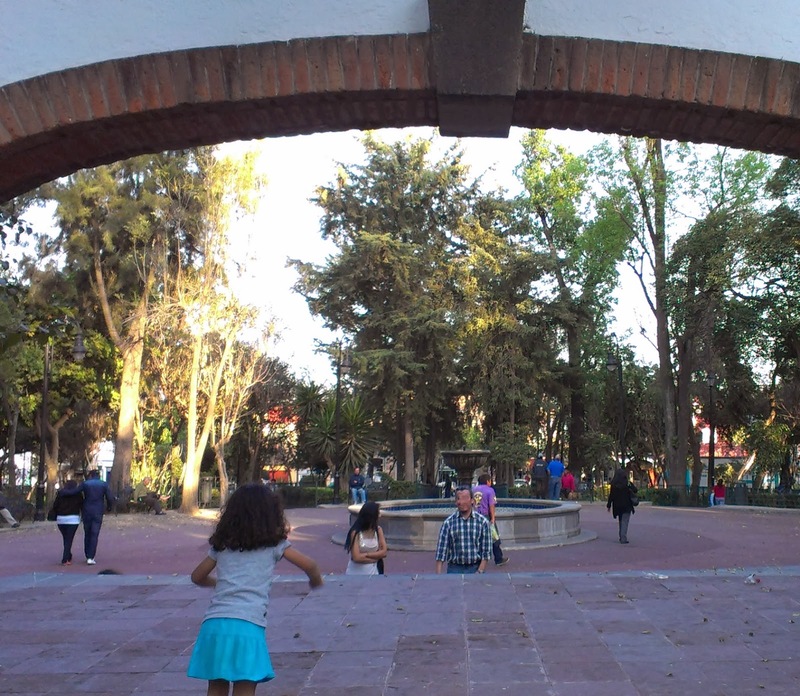 Not far away, I can see the centre of the plaza where a stone fountain drips a few drops and an old arch covers a small bandstand on which children play chasing each other, tripping on to the ground with dusty knees and dimpled cheeks. I look around me, if those who were hung here were to return to this place today, I think they would be pleased to see that people here still remember what happened, that children still play freely here and that their adopted country calls them heroes. Why did these Irishmen desert the US army for the Mexican army? 1. The Irish immigrants were ill-treated in the US army where they were seen as different; some authors claim that they were not allowed to practice their Catholic religion. I think this intolerance would seem highly offensive to them, considering that it is estimated that Irish immigrants made-up a considerable portion of the invading US army -some say close to 50%. 2. The Mexican government offered them incentives such as land if they switched sides. A clever move by the Mexican government who knew the background of the Irish immigrants; however, I would criticise the Mexican government of the time as -with the benefit of historical hindsight- we can spot the hypocrisy of a ruling class which had seized land from its own rebel citizens not too many years previously in Zacatecas for standing up against centralised control. 3. 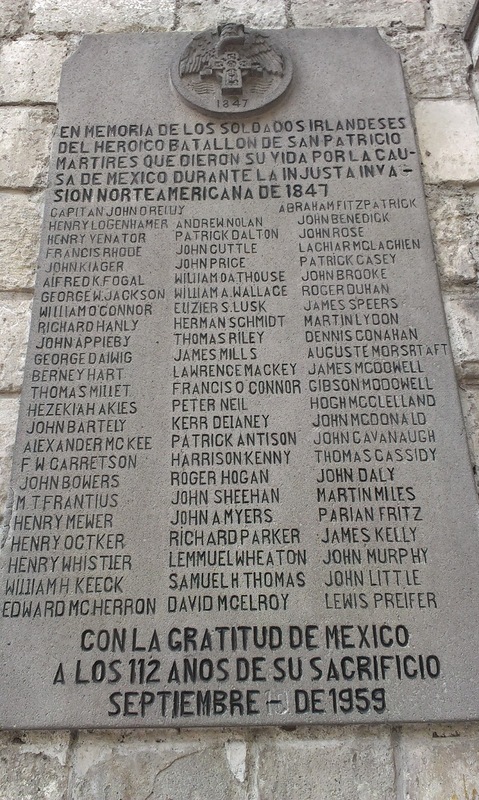 The Irishmen were uncomfortable with the US army’s treatment of the Mexican population. One can only shiver while thinking of how on earth, the treatment under the US army occupiers could have been even worse than the treatment of the Mexican population under their own despotic military rulers. Ulysses S. Grant’s memoirs, 1885. Richardson, Albert D. "A Personal History of Ulysses S. Grant" Hartford: The American Publishing Company 1868. This quote, and the claim by author James Callaghan that some of the non-Irish San Patricios included actual American citizens -among them runaway slaves from the southern states- makes me think that the San Patricios were ahead of their times in becoming objectors of conscience, soldiers who fought for ideals and preferred to defend rather than to attack. Mexico had abolished slavery when it achieved independence from Spain in 1821. I think that not only their religion but also their ideals were very important to these men. Why else would they join the losing side? Maybe the San Patricios could see where it was all going. It is a fact that the outcome of the war with Mexico strengthened the hand of the pro-slavery faction in the US by adding territory to which slavery could be extended, as it had happened in Texas previously. Interestingly, at the time, the war against Mexico was deeply unpopular in the US itself. 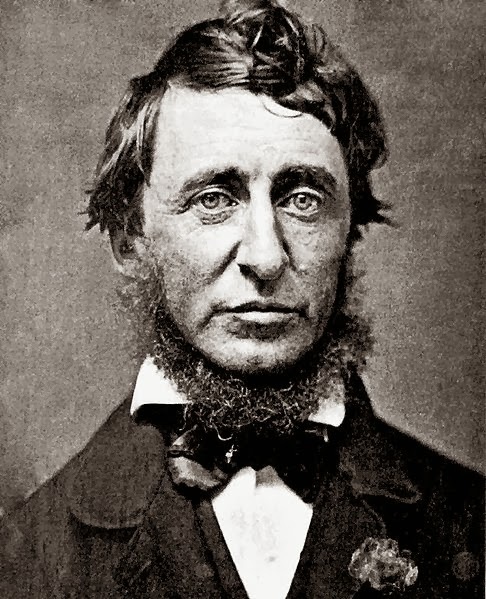 American author, philosopher and abolitionist Henry David Thoreau was jailed for his refusal to pay taxes to support the war, and penned his famous essay ‘Civil Disobedience’ motivated by his opposition to the war against Mexico. Portrait by Benjamin D. Maxham (daguerreotype), black and white of Henry David Thoreau in June 1856. 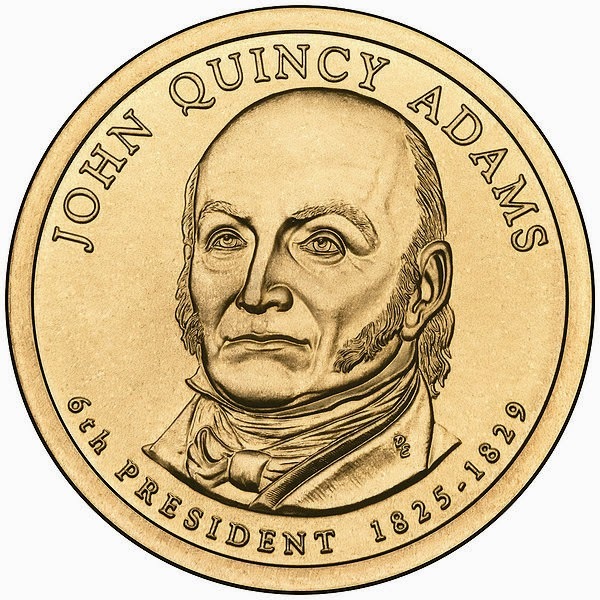 The sixth president of the United States of America John Quincy Adams was among the first to voice his concern that war with Mexico would eventually add new slavery territory to America. In light of the ‘San Patricios’ story and from an Irish perspective it is interesting that the very concept of ‘Manifest Destiny’ which later fuelled the belligerent expansion of the US into Mexico was coined by American columnist John L. O’Sullivan; a man of obvious Irish ancestry. 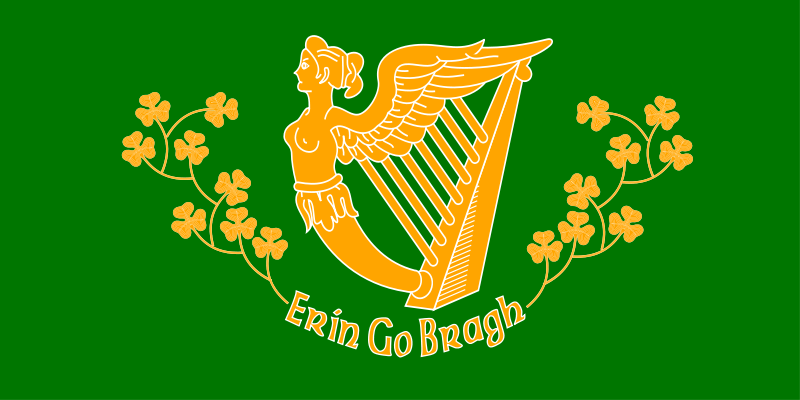 As Irishmen, I also wonder what went through the San Patricios’ minds as they opened fire upon their own fellow immigrant sons of Erin, fighting on the US side of the conflict. The San Patricios were an artillery battalion of fearsome reputation. This work is in the public domain in the United States because it is a work prepared by an officer or employee of the United States Government as part of that person’s official duties under the terms of Title 17, Chapter 1, Section 105 of the US Code. In the vastness of Irish involvement in world events, the memory of men who chose to defend a losing side stands proudly as an example of discerning men who true to their own sense of freedom and principles brought a little dignity to a devastated –yet courageous- Mexican defence force. I would question the morality of those who would pass sentence on the San Patricios. Death by hanging was not the adequate punishment for a deserter in those days in the US army. They were denied the relative dignity that the ‘articles of war’ stipulated at the time: the firing squad. To me, the fact that the high command hung the men is a reflection of how meaningful the San Patricios’ choice was. According to author Peter F. Stevens, over 5,000 US soldiers deserted during the war, others cite official reports, putting the figure closer to 9,000… Out of a total of approximately 40,000 regular US troops. Seems to me that the San Patricios started somewhat of a revolution, in that sense they must have felt right at home in Mexico. 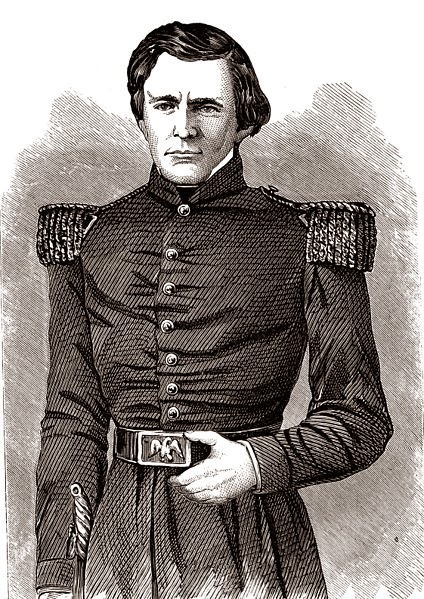 John Reily was one of the first to desert the US army; he actually did so in 1846; before the imminent war with Mexico began, thereby influencing hundreds of others to do the same through his personal charisma. That was the only reason why he didn’t hang with his men. Instead, he was flogged and his face branded like an animal, then made to dig his men’s graves. 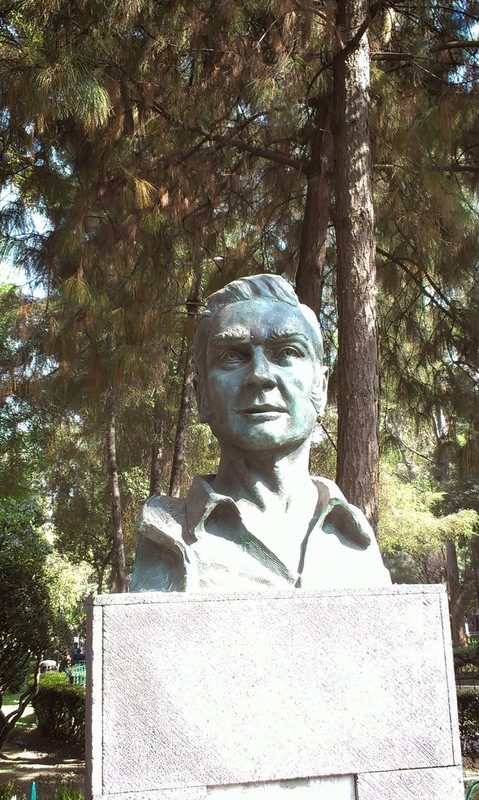 After the war Reily was freed by the US and he continued to serve in the Mexican army. Considering what he did and suffered for the people he praises, his words are an example of humility and loving kindness. Unless stated, all words and images are copyright Francisco Rebollo aka 'flycisco'. Awesome Inc. theme. Theme images by konradlew. Powered by Blogger.